Discover Where You Belong During College! 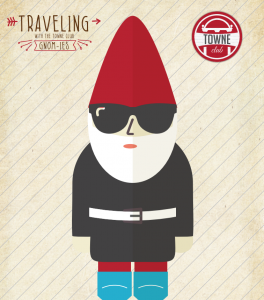 At Towne Club, you will enjoy convenience, while being surrounded by all of your favorite Athens spots! 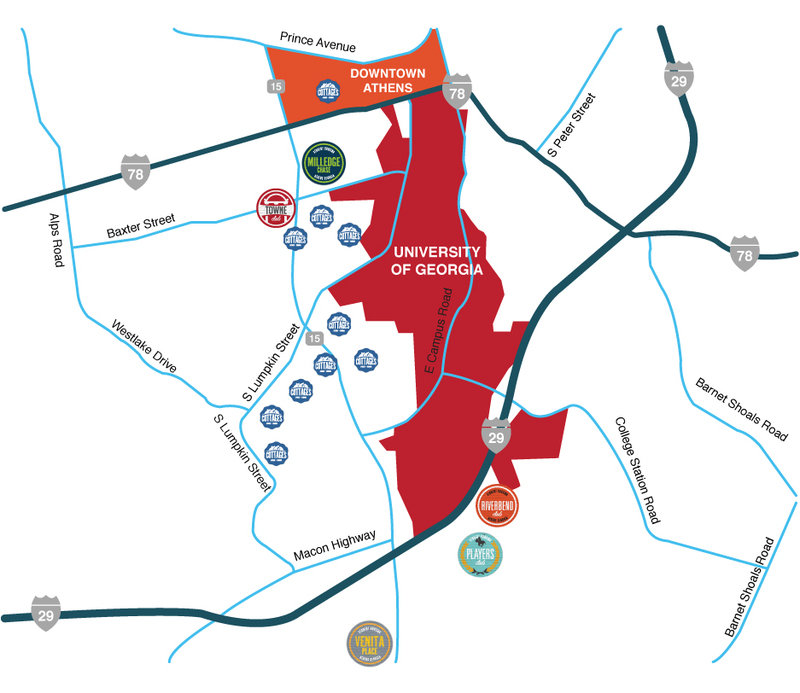 Steps away from UGA campus and Downtown Athens, there is no better place to be. Looking to be in the heart of it all? Take the first step and stop by for a tour today. 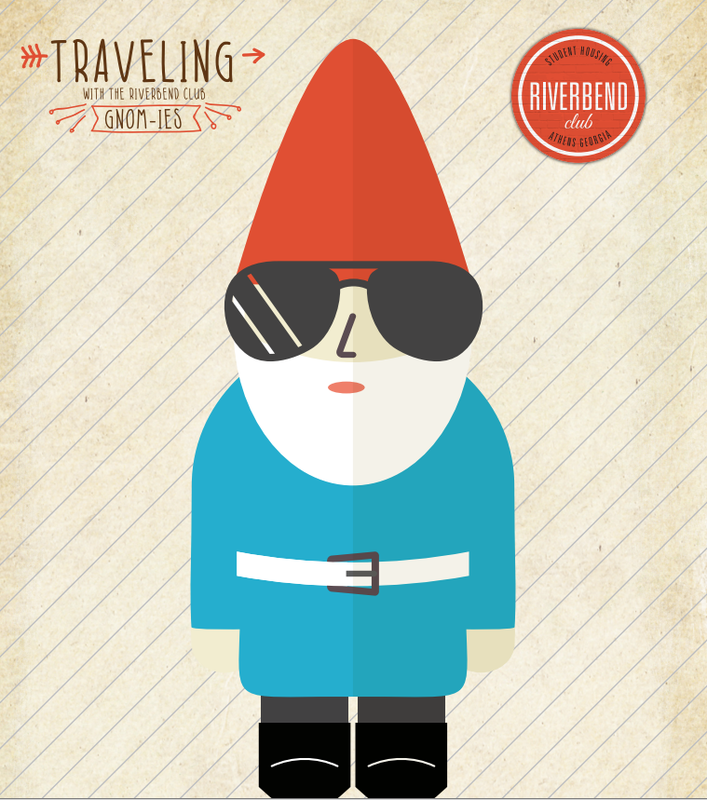 Riverbend Club provides you with the ideal escape from all of the hustle and bustle of school, work, etc. Whether you need to study for an upcoming exam, want to hang out with your friends, or unwind after a long day, Riverbend Club provides you with everything that you need and more in your home away from home. 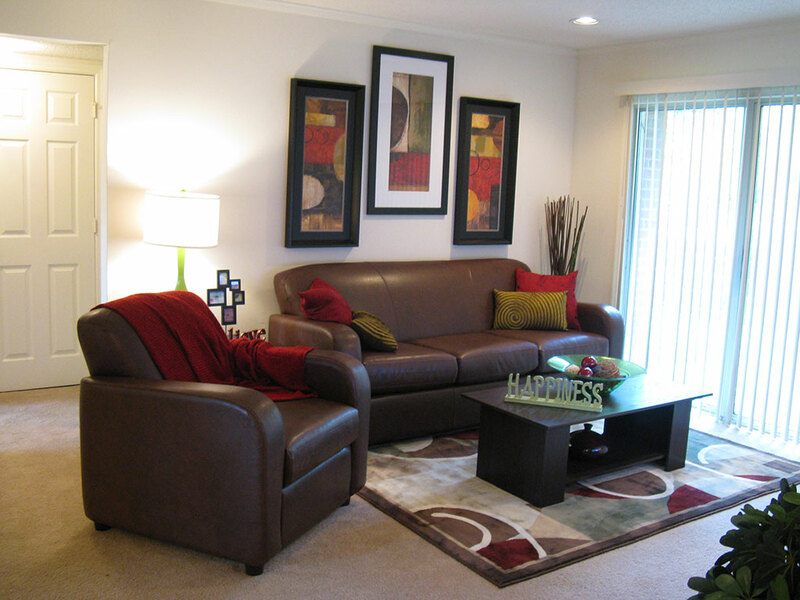 At Venita Place, you will enjoy the perfect balance of social and academic opportunity. Located conveniently on the bus line, you will have access to everything you need within minutes. 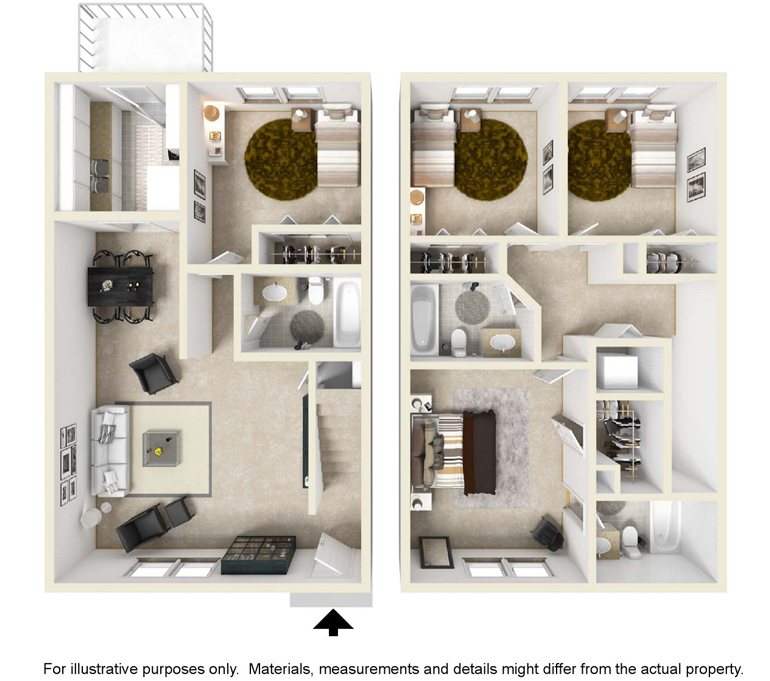 Whether you are looking to have your own space in a one bedroom, or a more social environment with one of our three bedrooms, Milledge Chase has an option for every college lifestyle! One bedroom and three bedroom apartments available. 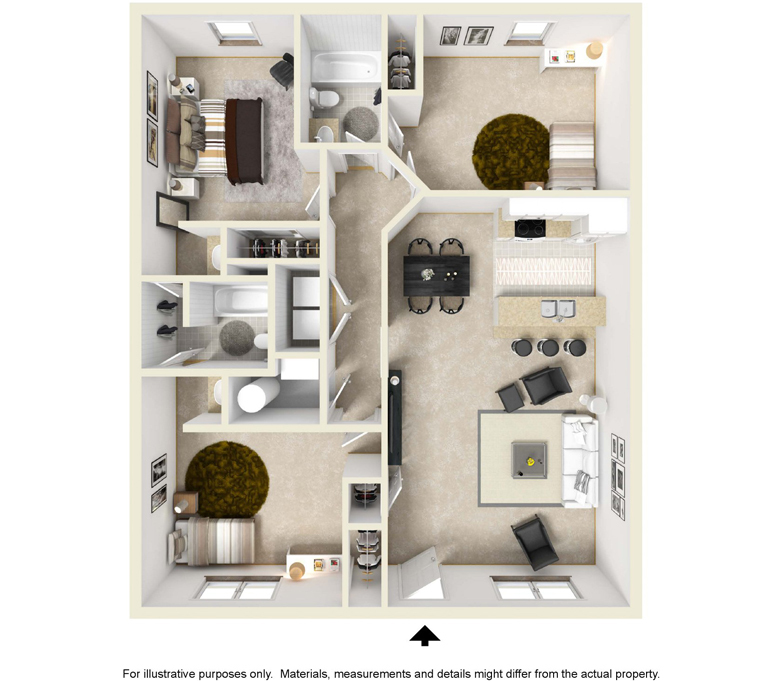 Please visit leasing office for complete details! There is never a dull moment at Players Club. Looking to get a quick workout in before class or relax poolside after a long week of school? We have it all at a price that won’t break the bank. Sweeten Up Your November With These Autumn Desserts! The autumn season has fully arrived in Athens — and with that, delicious seasonal desserts! So if you feel like channeling your inner Food Network star this season, you’re in luck; we’ve gathered up five recipes that you can try out! Any of these yummy dishes will make your kitchen at Riverbend Club or Towne Club smell sweet all autumn long. Try making one for your family’s Thanksgiving dinner - they’ll be grateful for it! Apple Cranberry Crunch. For those looking to make something sweet but aren’t the most gifted in the kitchen, this is the recipe for you. See how easy this recipe is! Pumpkin Spice Buttermilk Cake. It wouldn’t be a list of fall recipes if we didn’t include everyone’s favorite, seasonal spice! If you have a friend with a fall birthday and you’ve been tasked with baking a birthday cake, we recommend you try this out. Maple Cream Cheese Pumpkin Roll. Cream cheese isn’t just for bagels! Make these delicious rolls and bring them along to friendsgiving this year. Cinnamon Sugar Apple Cider Doughnuts. Start your day off with something sweet! These doughnuts will take you from zero to autumn real quick. 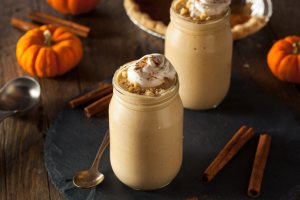 Pumpkin Spice Churro Milkshakes. Milkshakes are great no matter what time of year it is, right? This milkshake is literally fall in a cup. Whip out your blender and try one yourself! Have any go-to autumn desserts? Share them with us! Showcase your favorite fall recipes on Instagram and tag us - @lifeonthebend and @thetowneclub! 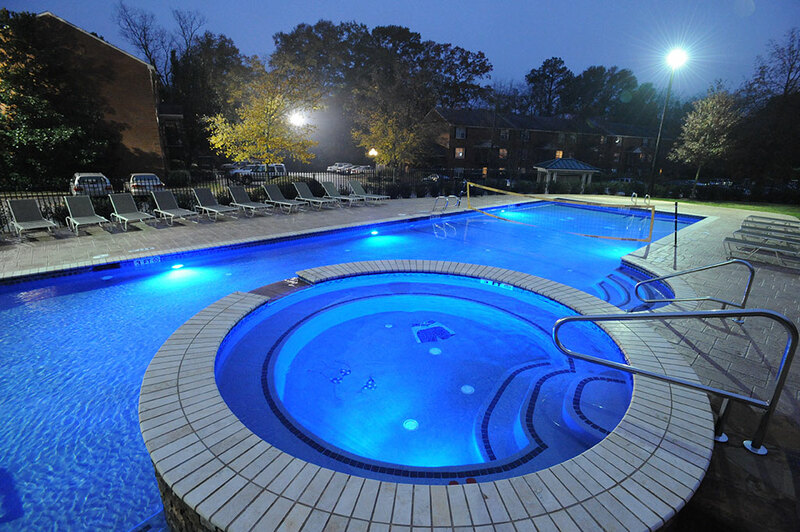 Residents of Towne Club and Riverbend Club enjoy an off-campus college living experience close to the University of Georgia. 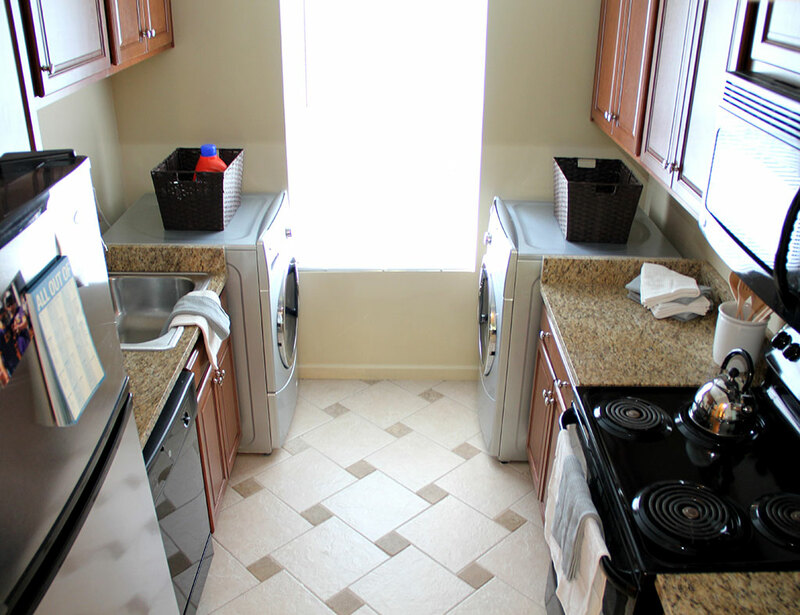 Step up from dorm life with your own kitchen, bathrooms, living room, and access to a variety of sweet amenities. Reserve your space for next year — call us today! School is back in session at the University of Georgia, which means exams are right around the corner. Maybe you’re gearing up for that first study session, or perhaps you’ve already had to face a test or two…? Either way, it doesn’t hurt to get a quick refresher and add in extra tips and tricks to your study skills tool belt. 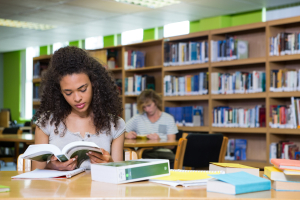 Check out some of these ideas we’ve rounded up to improve your study game and help you bring in those A’s! Eat well. Did you know that certain foods really are considered “brain food?” Enjoy some berries or nuts as a study snack or enjoy a healthy meal with fish and whole grains the night before an exam for an extra boost. Form a study squad. Gather up a few people from your classes and grab yourselves a table in the library! You can quiz each other for extra practice. On the plus side? If you have trouble understanding something, one of your classmates may be able to help! Breathe. Text anxiety is a real thing and can make it difficult to rock your exam. Take a few moments the night before, the morning of, or right before the test to pause and meditate. This will help alleviate some of the stress and hopefully help you out when the exam comes! Next thing you know, you’ll be a study expert! What other study tips and tricks do you have? Let us know by tweeting at @RiverbendAthens and @TowneClubCondos. We’d love to hear your recommendations and share the best ones with our followers! 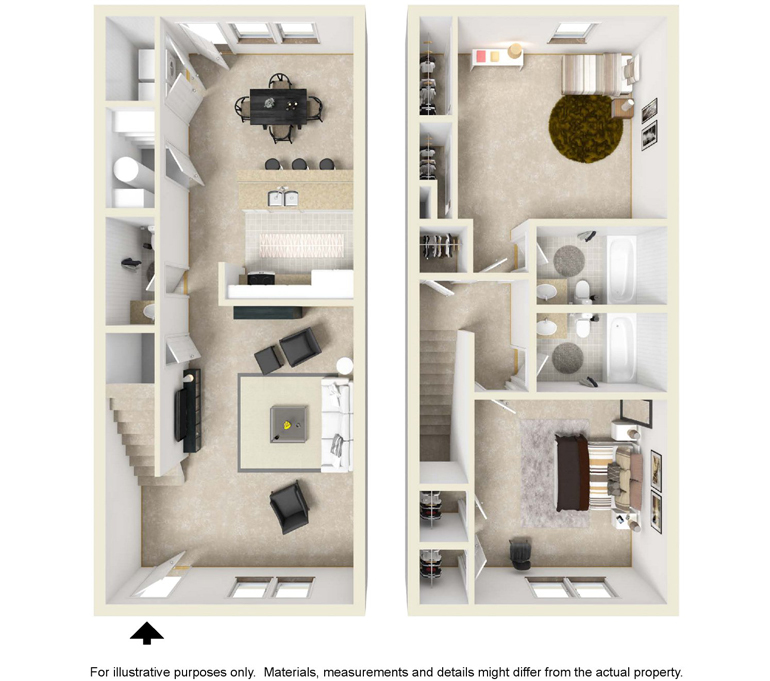 Riverbend Club and Towne Club are great off-campus options for University of Georgia students looking for a convenient place to live. 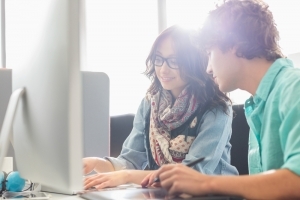 Not only are they perfect places to get your study on, but they have convenient amenities and features that are perfect for the modern day student. 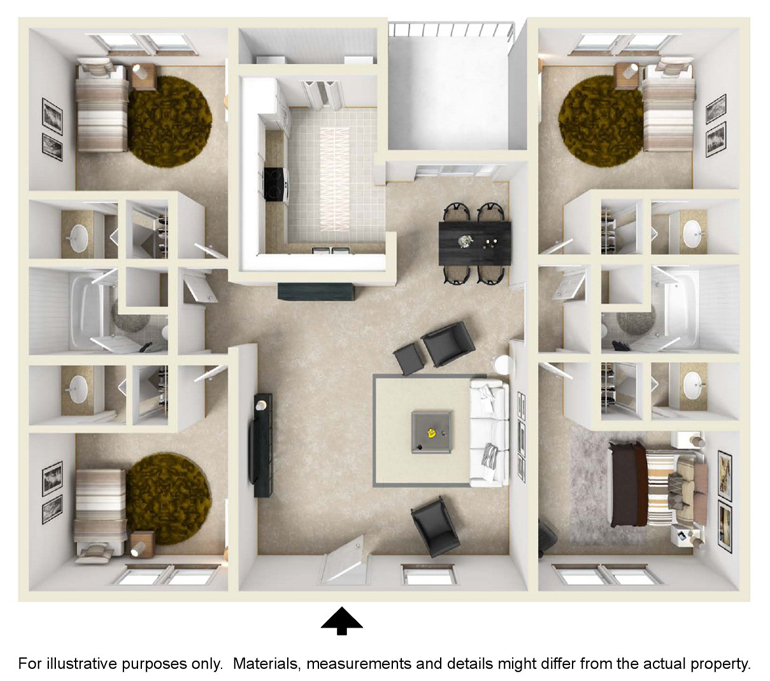 Check out our different floor plans and see which of our communities is the perfect fit for you! Can you believe that summer is nearly halfway over? 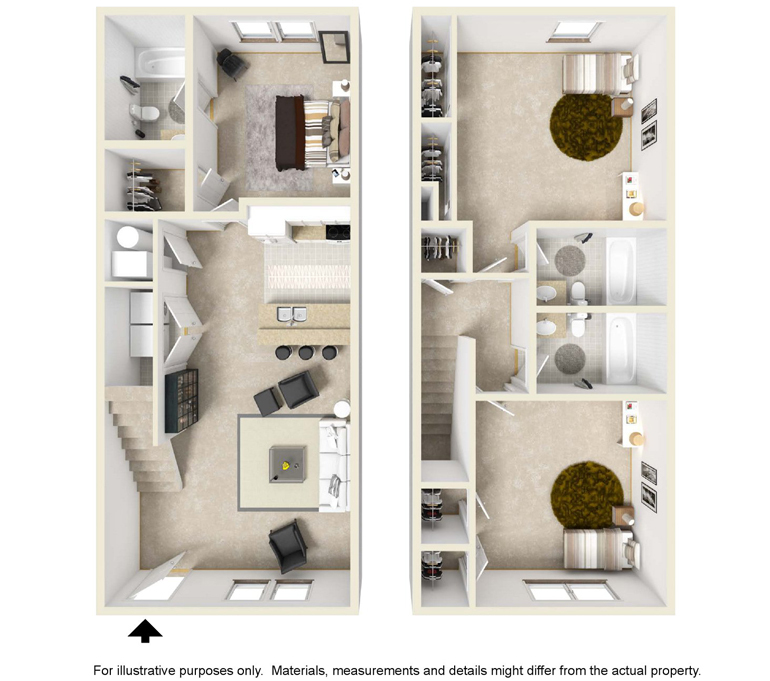 Next thing you know, you’ll be moving into your new apartment at Riverbend Club or Towne Club and starting up classes at the University of Georgia! There’s still time to have a little bit of fun, though, before you have to settle down. We’ve gathered up a bunch of fun activities to do and compiled them into this handy summer bucket list! Print it out, grab some friends, and make #Summer2016 a summer you’ll never forget. Watch your favorite movie (with popcorn). Add some chocolate to the marshmallow. Put it on a graham cracker and make a s’more. Catch up with an old friend. Organize your room. But, like, actually do it. Print out your Instagrams and make a photo album. Read one of your old favorite books. Get all of the Snapchat trophies. Adopt and tend to a potted plant. 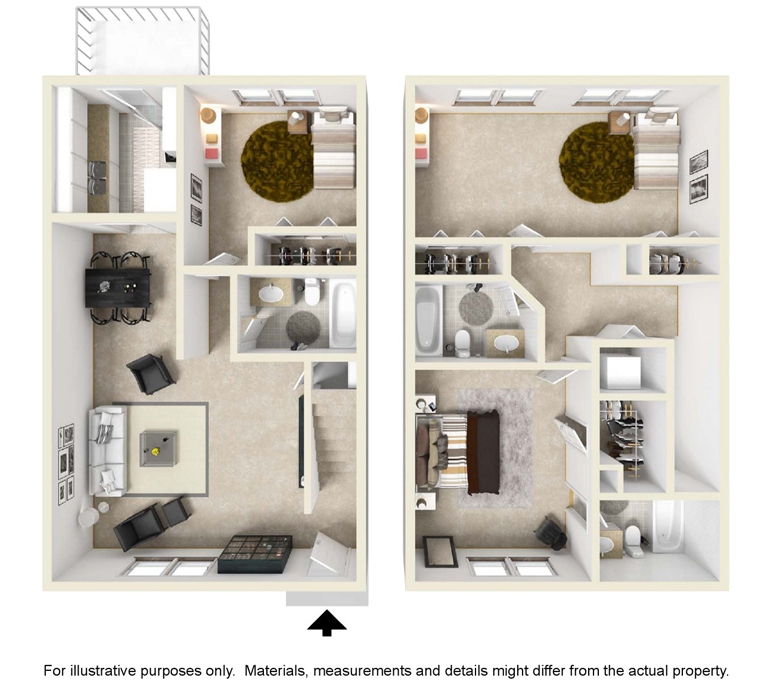 Move into your brand new student apartment at Riverbend Club or Towne Club! Did we miss anything major on our list? Share your summer adventures and plans with us! Go ahead and tweet us your plans @RiverbendAthens and @TowneClubCondos. We’d love to hear from you! And if you still haven’t figured out housing, we have a few spaces left in our communities! Located near the University of Georgia in Athens, we provide the perfect environment for college students like you. Give our office a call today at 706-369-0772 and have one less thing to worry about this summer! DIY Decor for Your Athens Apartment! Spring break has come and gone, which means the rest of the semester will fly by! You know what that means: University of Georgia final exams are right around the corner. Studying can be a lot more efficient if you take advantage of some of the amazing study tools and websites that are out there! 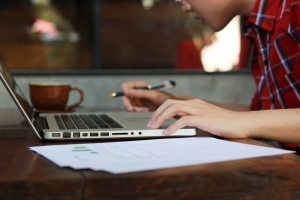 We’ve highlighted some different programs you can use to improve your study game this spring: have you used any of these apps? Easybib: It’s easy to mix up the different citation formats (MLA or APA? Where do I put the publisher again?) There’s no need to worry about that with EasyBib. Plus in all the information that you have for each of your different sources - it’ll then generate a complete bibliography for you in alphabetical order! Plus, sources cited by other users are saved into a database, saving you even more time. Todoist: When final exams and semester project due dates all exists around the same time, you can get overwhelmed by all of the different information for different classes! Use an app like Todoist to create organized lists to keep things in order during the busiest time of the year. Quizlet: Chances are you’ve already heard of this popular app. It’s a great choice to help you get your studying done. In addition to flash cards, the learning tool has a few different study games to help you memorize key terms and concepts. Plus you can search user-generated flashcards so the material you need to study may already be available! SelfControl: It’s interesting how interesting your Twitter feed gets when you have studying that needs to be done! SelfControl lets you blacklist specific websites for a certain amount of time - and once you set the timer, there’s no going back. Even turning your computer off and on again won’t let you access the blocked sites. Perfect for procrastinators! Songza: What does every study session need? A killer study playlist! Songza lets you choose stations based on your activities: whether you’re looking for calming classical music, upbeat EDM, or some aggressive rock songs, Songza has got you covered. 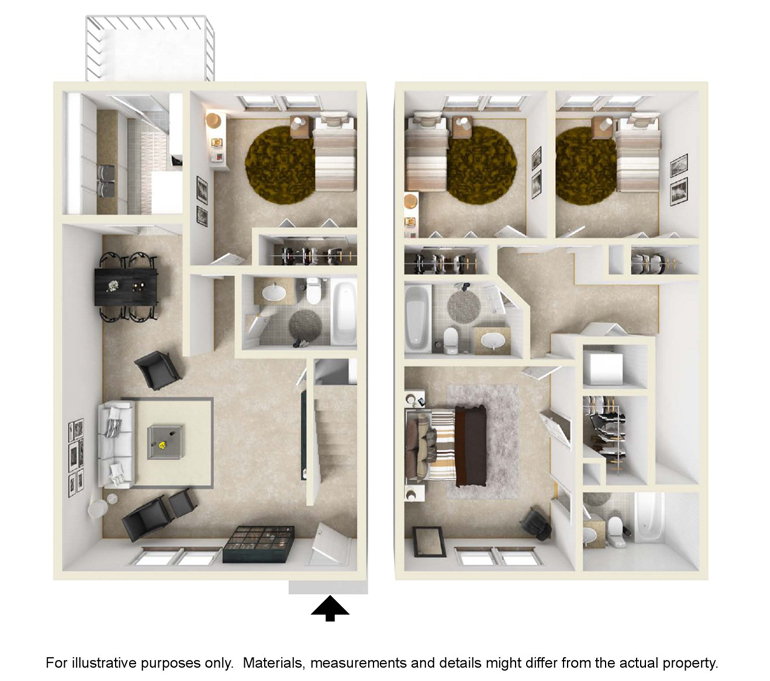 At each of the Club Properties’ communities, you’ll be sure to find the study spaces you need to get your work done and stay productive. Learn more about our different options and secure your space today! Think of where you’d want to intern. Where is your dream job located? 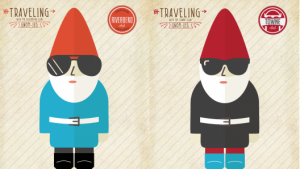 Do you want to be a big city marketing executive or work in a creative field in a quirky town? Brainstorm the possibilities and write them down. Knowing what may interest you will help you narrow down your search. Update your resume and LinkedIn profile. Has it been a few months since you updated your resume? Did you join a new club or take on a part time job? Make sure your resume and LinkedIn are in tip-top shape and have the most up-to-date information to make you the strongest candidate you can be. Take advantage of any career services or resume workshops for tips and tricks to make you stand out! Network, network, network! Ask around: between your friends, classmates, clubs, and teachers, someone could know someone who’s looking for someone like you to fill their intern position! Ask older friends about previous internships they held. What did they like about them? Would they recommend the experience? It is said that it’s not always what you know, but whom you know, so by having a connection, you could have an advantage! Don’t be afraid to try something new. Stumble across an unexpected opportunity? It doesn’t hurt to apply! Don’t limit yourself to only a few opportunities in only one field. You never know: you could discover a brand new passion or make the connections of a lifetime! Start your search now. Next thing you know you’ll be taking your final exams and saying goodbye to your friends for the summer. The sooner you get your search on, the less stressed you’ll be and the more likely you’ll find that perfect position for you. Summer will be here soon and not long after that, it will be a whole new semester! Where will you be living? Riverbend Club and Towne Club give you all of the convenience you need and the ability to thrive in the town of Athens. Learn more about our available properties. 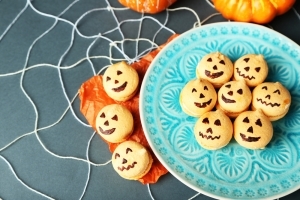 Whether you’re hosting a festive fall party or just craving some Halloween snacks, these treats are a little bit spooky, not very challenging, and super delicious: win! Chocolate Covered Pumpkin Pretzels: This recipe makes 3-4 dozen snacks, so you’ll be set for at least a few days with these sweet snacks. Plus, you only need four ingredients! Pretzel and Cheese broomsticks: Another recipe involving pretzels, but more salty vs. of sweet! Boo-nanas: These treats are one part terrifying and one part terrific. Turn a basic banana into a festive treat with chocolate chips to create little ghosts. Mini Doughnut Spiders: Do spiders creep you out? “Donut” worry, these snacks are perfectly harmless and not scary to eat. These are the perfect amount of creepy, creative, and crazy-delicious. How are you celebrating Halloween? Do you have any creative party ideas? Share your thoughts with us on Twitter! Follow us today @TowneClubCondos and @RiverbendAthens. So you said you were going to work out. You wrote it down, you made the plans, you told yourself you were going to go after class… And it didn’t happen. 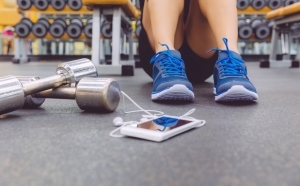 We’ve all been there – and it can be very challenging to develop new habits and go to the gym! Try implementing one of these strategies if you’re having trouble sticking to a new fitness routine. 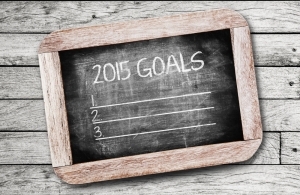 Set reasonable goals and challenges. Maybe saying you were going to run 10 miles was too much for your first day. If a goal seems way too difficult to the point where you don’t think you can do it, it may be better to start smaller. Then, as you start to go more often, introduce little challenges. Motivational messages. This may seem a little cheesy. But if you surround yourself with positive messages, they’ll always be on your mind. You’ll eventually stop listening to the part of your brain that says you can’t do it and focus on the part of you that says you can! Commit with friends. It is way harder to back out of something if you aren’t the only one going. Make a commitment with your friends and set a schedule of when you will work out. The more friends involved, the more likely you’ll keep the commitment! Friendly competition. Instead of just working out with friends, why not challenge each other? Make deals with each other – the one who runs the most miles doesn’t have to pay for dinner! Set rewards. If you’ve been eyeing a new t-shirt online or wanting to watch the next episode of your favorite show, treat those as post workout rewards. If you go to the gym today, you can watch the next Game of Thrones episode. If you go the gym for two weeks? Then you can buy the shirt. This can be pretty effective (as long as you don’t cheat!). When you live at Towne Club and Riverbend Club, you don’t even need to leave to get a workout in! Our modern fitness center is available to all of our residents. 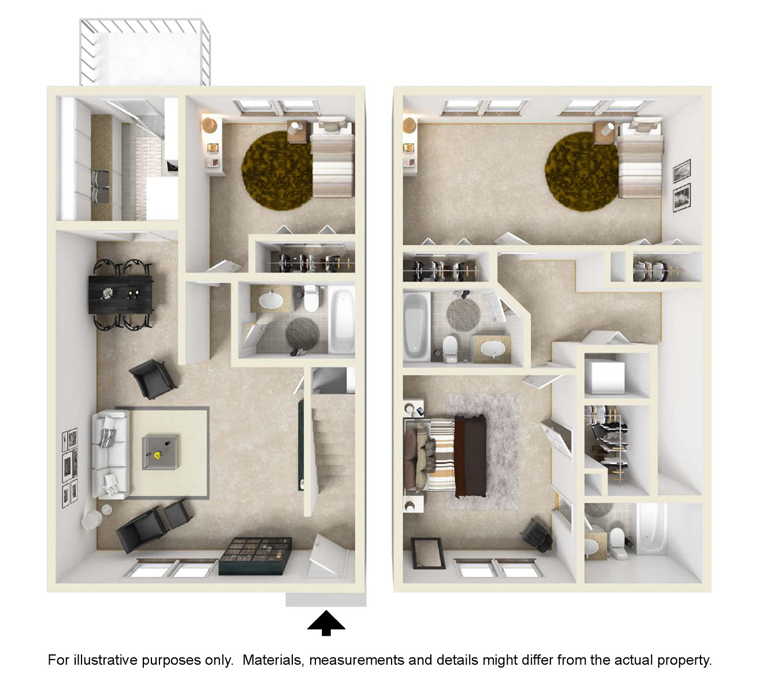 Click here to see the rest of our amenities. 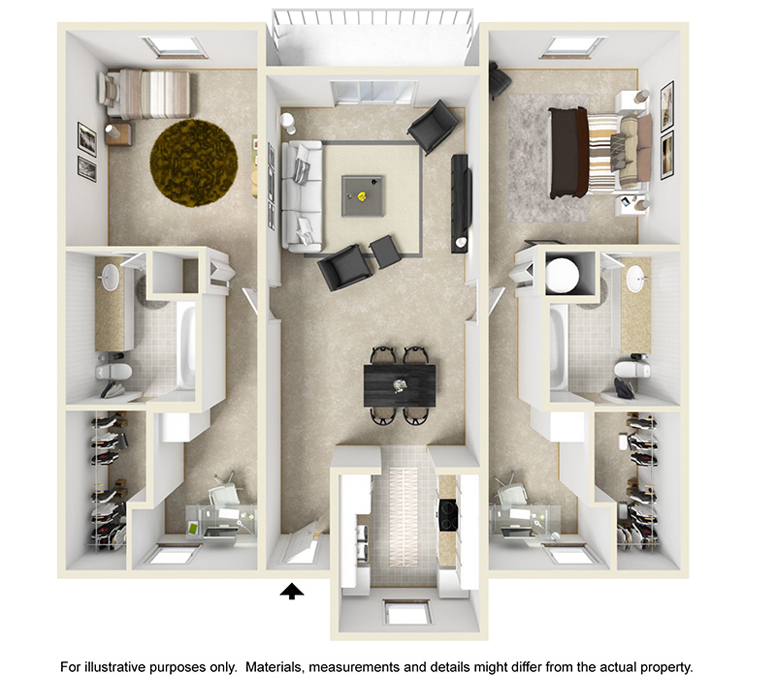 So you’re all settled and moved in… but you feel like something’s missing. Maybe it’s a bit too dark or you’re trying to bring your individual style into the apartment. There are many different ways that you can make your home at college uniquely you and one-of-a-kind! 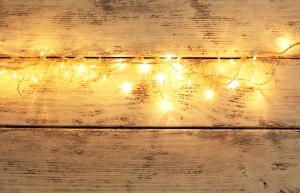 Here are four different ways that you can spruce up your new home: String Lights. These aren’t just for the holiday season anymore! Create a glowing canopy or incorporate a statement strand against a blank wall - the possibilities are limitless! Find out how you can add some sparkle to your apartment here. Plants. 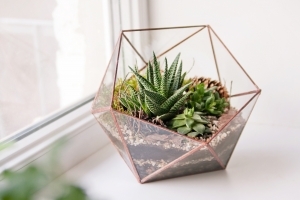 Keep things fresh with some potted plants around the apartment. For those with a green thumb, try making your own wall garden to grow your own produce and herbs. Find some ways to add some green into your life here. Unconventional Storage. Chances are that you aren’t listening to your CDs anymore, but if you have an old CD rack, did you know that it can be turned into a handy organizer for your bathroom? See how you can get crafty with some of your old furniture - there may be more uses out of it than you think! Contact Paper. Make a bold statement with some contact paper! You can use it on just about anything - even your fridge! Check out some of these creative ways to make your apartment your very own by just using a bit of contact paper. What are some ways you’ve decorated your apartment? We’d love to see! Tag us in your photos on Instagram: @thetowneclub or @lifeonthebend! 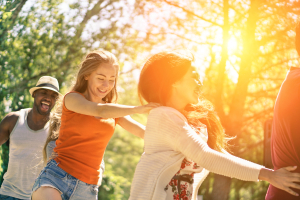 Summer vacation is great – who doesn’t love taking a break from college classes, visiting somewhere new, taking on a summer job, and catching up with old friends? Now that summer is nearly halfway over, chances are that your mind is far from academia, and when school starts back up at University of Georgia, that workload is going to be a slap to the face. But never fear! By implementing some simple routines and practices into your life beforehand, you can come back this fall on top of your a-game and ready to take on any challenge UGA throws your way. Read a book. It doesn’t need to be extremely academic or even non-fiction. Chances are you haven’t picked up a book or even skimmed a few pages in weeks. This can help you improve your reading comprehension and sharpen your mind – and hey, it can even be fun! Check out some recommendations here. Look at your syllabi…and your schedule. What classes did you sign up for again? Be familiar with your schedule and subjects you you signed up for months ago. As soon as a syllabus is up, review it to get an idea of the kind of course load your expecting this fall. Ask for advice. Did your friend take that one class last semester? Your friends can be some of your greatest resources – they may have advice on how to communicate with certain professors or some writing tips to do well on your essays. Get organized. This will be the year you are on top of things! Divide up all of your computer files into the appropriate folders, get yourself some notebooks and flashcards, and prepare yourself ahead of time with all of the study supplies you’ll need – that first midterm will be here before you know it. Sleep. Staying up until 3am every night is fun… but it won’t be when your lab is at 8am the next day. Gradually start adjusting your sleep schedule now so you don’t accidentally sleep through class! Taking a few simple steps now will make that back-to-school transition way easier for you in the long run. In the meantime, you still have a few weeks of summer, so be sure to enjoy yourselves! Check out our quick road trip recommendations while you’re at it. After a long year of college, you’ve made it through your last exams - and it’s finally time for a summer vacation! Are you going to be staying in Athens? Round up some of your friends and plan a mini road trip! There are some interesting cities to explore – check out a few of these great places less than five hours away. Savannah, Georgia: The oldest city in Georgia, Savannah has a lot to offer. Find numerous historic landmarks just waiting to be explored, take in the local artistic vibes thanks to the Savannah College of Art and Design, and catch some rays at the nearby beach at Tybee Island. Charleston, South Carolina: Home of the first theater in America, Charleston has a thriving performing arts scene. Travel + Leisure has named Charleston “America’s Most Friendly City” and its beaches take up about 90 miles of coasts – perfect for a quick summer getaway. Asheville, North Carolina: Three hours by car is Asheville, North Carolina. If you’re feeling adventurous, Asheville is a major hub for whitewater kayaking and is one the top US whitewater cities. Also attend a few shows while you’re there, as there is an abundance of live music in Asheville. 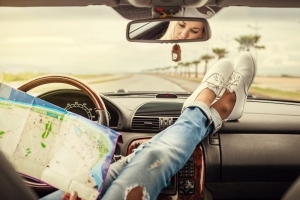 Where will you be traveling this summer? Share your pictures with us on Twitter by tweeting at @towneclubcondos and @riverbendathens! And feel free to bring along your Gnom-ies. Download here. Favorite Local Athens Spots A look at a few of our favorite local Athens spots. Athens, GA is full of gems to satisfy all of your cravings from retail and music, to food and drink. The options are truly endless. We have listed a few of our favorites below and can't wait to see which spots are y'all's favorite as well! The Foundry - This is a fun music venue attached to what is now The Graduate. It has a great vibe with delicious food and drink! 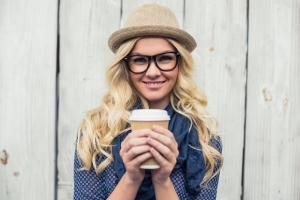 Looking for a new place to check out this weekend or a spot to start your Friday night? Look no further. Creature Comforts - Another great spot for the weekends or during the week. Brewery of choice in Athens. Stop by for a tour and/or tasting(s). They also have great t-shirts to add to your collection. Trappeze - We have three words for this local Athens spot: rosemary garlic fries. The entire menu is delicious and if you haven't been there yet, we highly recommend it! What are your favorite local Athens spots? Tweet us at @thetowneclub and @riverbendathens! Handmade: Pretty much anything handmade comes from the heart and is sure to make your special someone feel loved. Whether it is a handmade card, photo album or collage, you are guaranteed to put a smile on their face. Love Story Maps: These maps by Take Away Maps are completely custom and just scream “I Love You!”. Map our your love story and give them the ultimate surprise. Mix Tape: For some, music is more than a passion; it is something that you share with the one that you love. Create a mix tape of all of your favorite songs, as well as songs that remind you of your special memories. 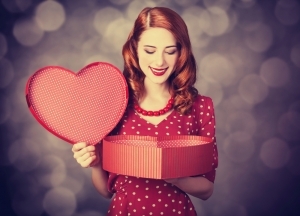 Do you already have the perfect Valentine’s gift in mind? Tweet us your ideas to be featured! @towneclubcondos @riverbendathens. Spread the Love - Referral Event In honor of this month of love, Feb. 12th – 13th we will be hosting a referral special for you to refer your friends to Clubproperties. Attention all residents! The month of February is all about love and we want you to spread the love to your friends for your chance to win prizes! Encourage your friends to come and tour Towne Club or Riverbend Club Thursday, Feb. 12th – Friday, Feb. 13th and you will be rewarded. If your friends sign after their tour during those two days, you will receive an added bonus! There is no better way to enjoy college than by living with your friends, so start spreading the love to win big! See the leasing office for details and to claim your prizes. Optimism: If you have one day where your resolution or goal didn’t hold up, don’t get yourself down. Tomorrow is a new day and it is important to not let one bad day ruin your resolution at its entirety. Buddy System: Did you set your resolution with your best friend? Keep each other pumped up and motivated to achieve your goals! Is it a fitness resolution? Hit the gym together and hold one another accountable. Inspiration: Research inspirational quotes, images, etc. to keep yourself motivated and remind yourself of why you set your resolution in the first place. Are you wanting to save money to travel? Research all of your favorite location images and look at them on a weekly basis! Also, check out our Clubproperties’ pin boards to stay inspired all year long. Lastly, don’t forget to secure your spot at Clubproperties by the end of this month to be entered to win up to $800! 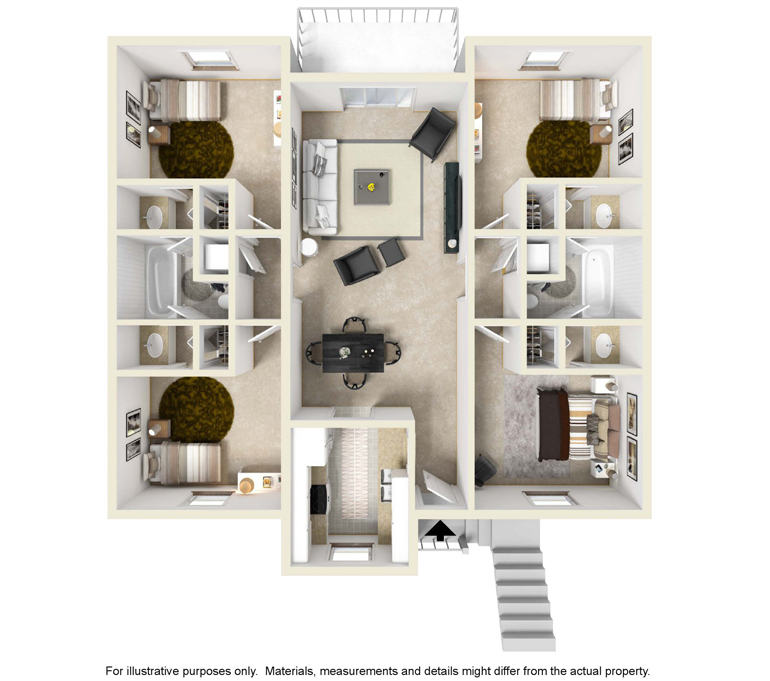 * *See leasing office for full details.